Nakameguro, Tokyo. Is it too exaggerated to say that this area, which has formed its original culture with creators, designers, independent select shops and restaurants while remaining a downtown atmosphere, is quite like Brooklyn in the USA? 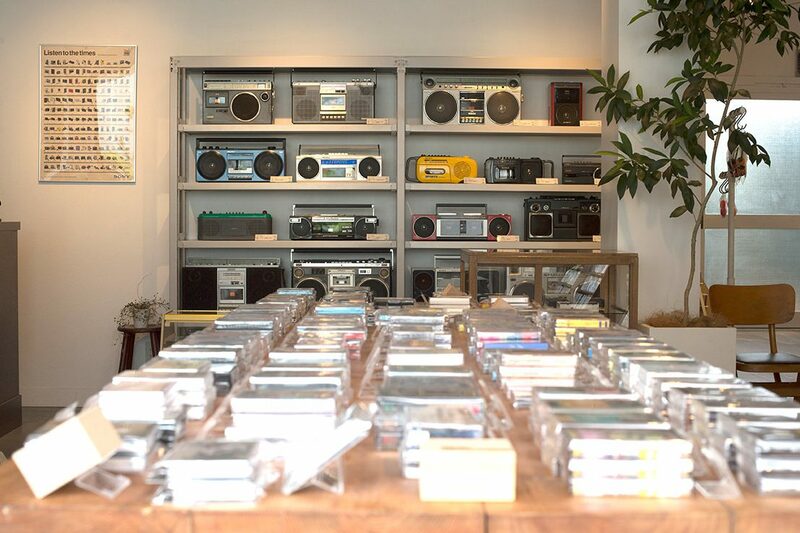 “Waltz”, a shop specializing in cassette tapes, stands silently in a residential area where not so many people except the locals would go. 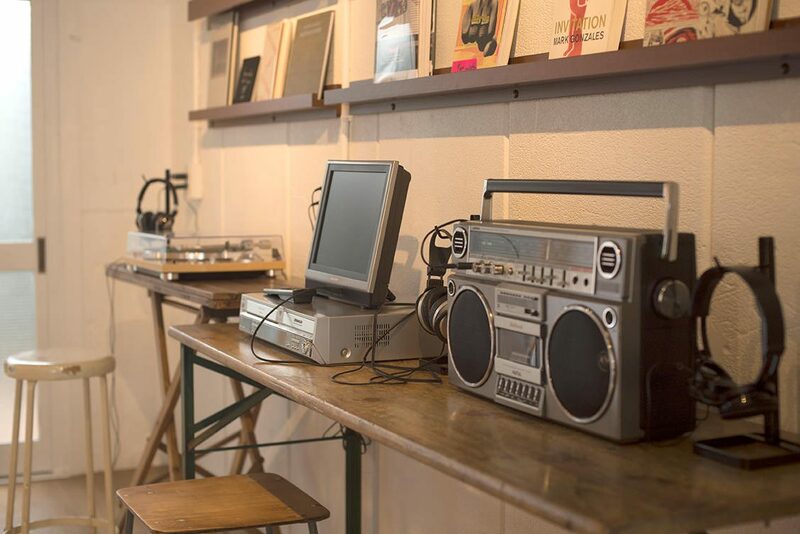 The movement to go back to the analog records and cassette tapes is now popular simultaneously in the world. It is not a mere nostalgic one. Now is the time of digital, listening to music online via flat-rate streaming. Music is exceedingly getting free. That virtual environment may now seek music to have substantiality and physicality. 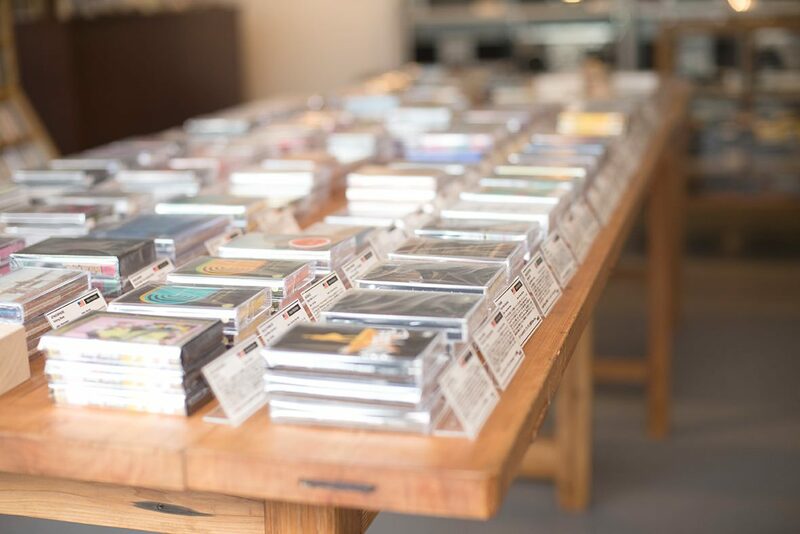 From new to old, common to rare from all around the world; this shop regularly has more than 5,000 titles including the personal collection of Mr Tsunoda, the owner. 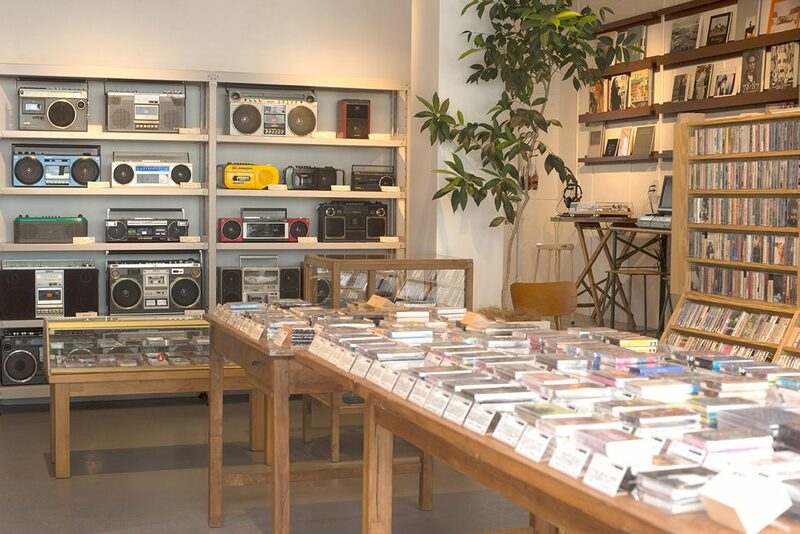 He sells not only cassette tapes but also vintage cassette decks and Walkmans after doing proper maintenance. Such a full lineup is very rare in the world. 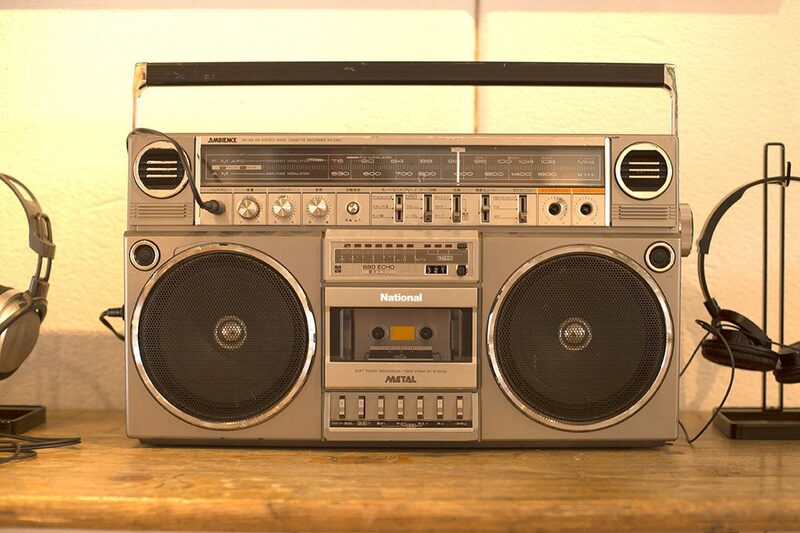 In doing a trial listening, what surprised me was the sound quality of the cassette tapes. 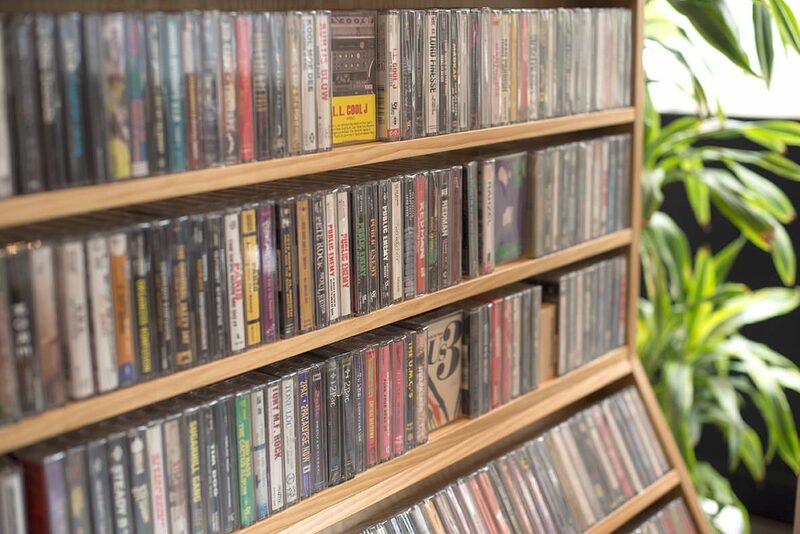 Before CDs became popular, the sound source, especially of hip-hop, was mixed on the assumption that it would be played with a car stereo or a boombox. 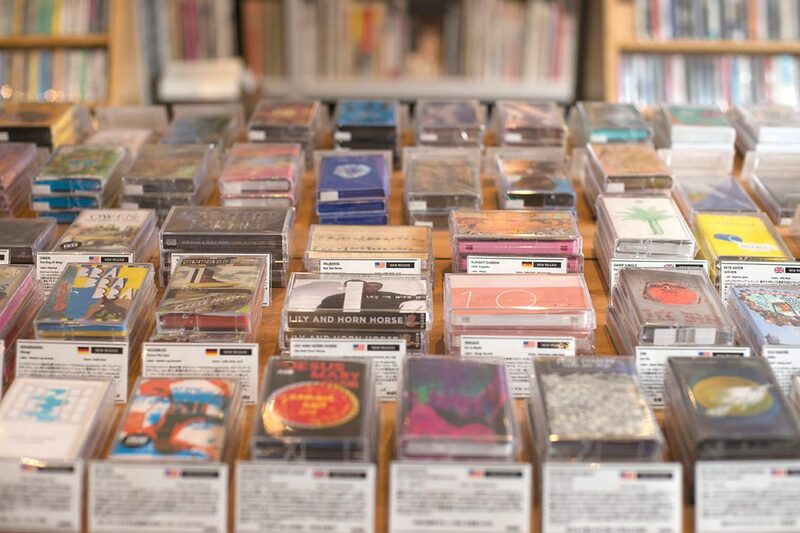 Take out a cassette tape from a case, put it in a deck and press a play button; beyond such “physical joys” is a world of sound that digital would never be able to reach. 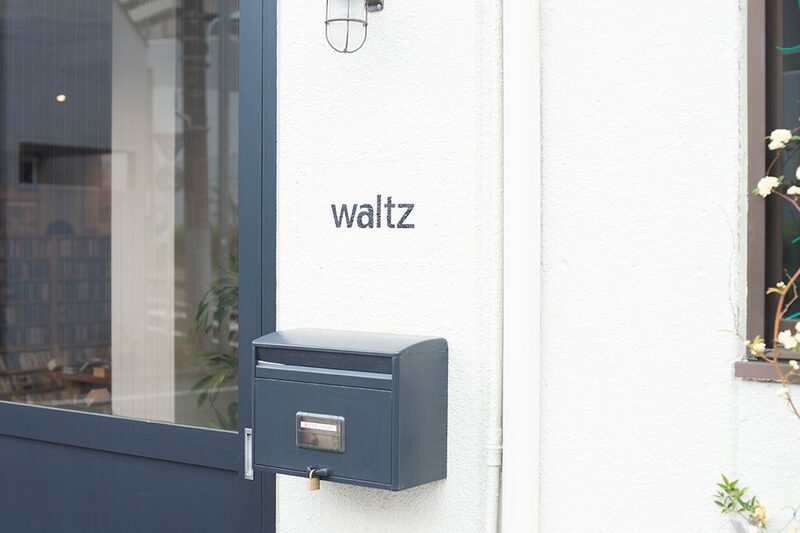 Waltz does not do SNS or any kinds of promotions let alone online shopping. 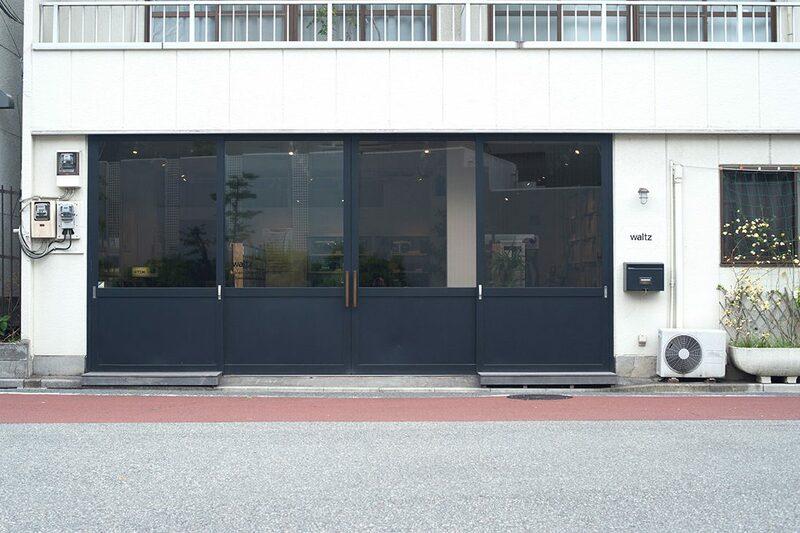 However, such a totally simple and physical style by which you can “watch, touch, experience and buy” is, without a help of SNS, beginning to be known in Japan and the world.